This year has seen Ana Mandara Villas Dalat celebrate its landmark 10th anniversary. Let’s take a look back at the journey of one of Dalat’s best resorts. On December 2006, Ana Mandara Villas Dalat officially opened, providing guests with a perfect setting in French colonial style. From an old land of decaying structures, the 7 hectare pine-covered property on the outskirts of the city was transformed into an aesthetically eye-pleasing location. Ana Mandara has become a charismatic retreat without losing its authentic and pristine architectural values. 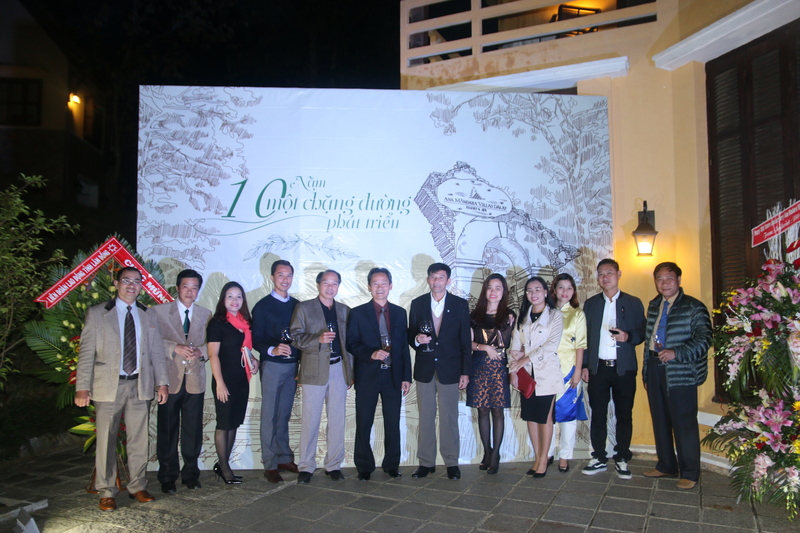 Ana Mandara Villas Dalat held its 10th Anniversary Celebration Party Dinner on 17 December 2016. Aside from the management, the board and staff, the party welcomed over 100 guests including dignitaries, media as well as long-term customers, suppliers and business partners. The event took place in Le Petit restaurant offering guests a relaxed atmosphere, culinary delights and live entertainment. Guests were treated to a live sand painting performed by artist Nguyen The Nhan, who created a scene of the 10 years journey of Ana Mandara Villas Dalat from the starting date through unforgettable milestones, finally becoming a loved place for guests. 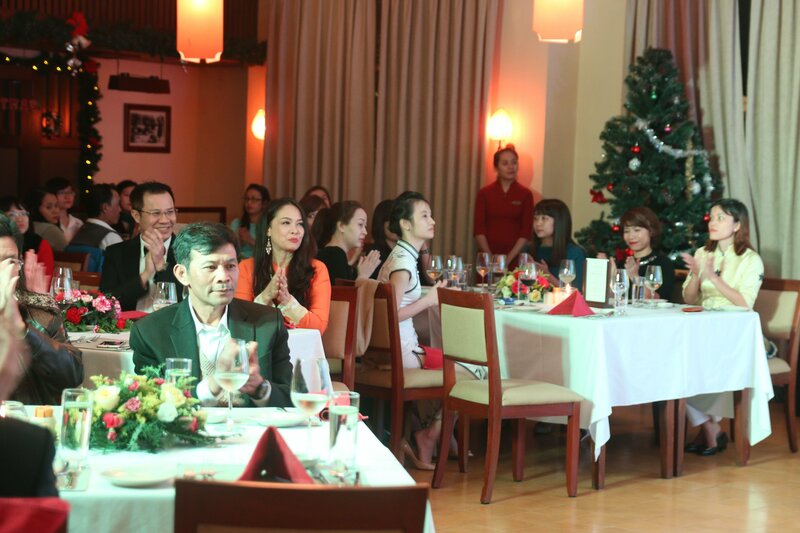 Romantic songs were performed by Hong Hanh and Thai Hoa singers, together with a violin and saxophone performance. Chairwoman Ms Le Thi Thu Ha shared her plans for the 2nd decade of Ana Mandara resort. The resort will provide guests with an additional 10 accommodations in early 2017. The new phase of development promises to deliver a complete destination experience with multi functional services such as a conference area with a capacity of about 200 guests, providing facilities for workshops or weddings.